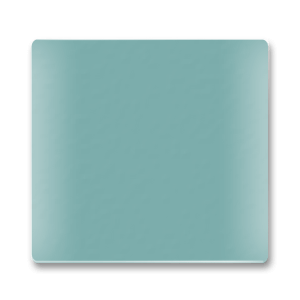 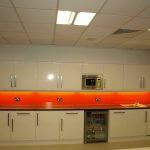 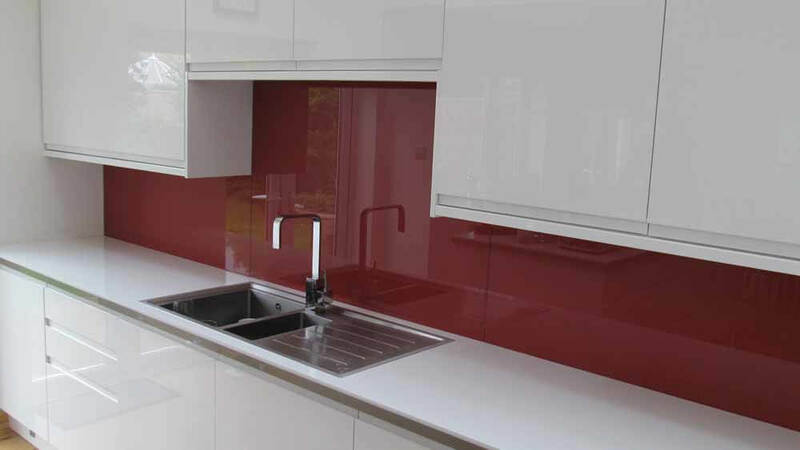 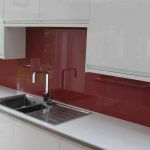 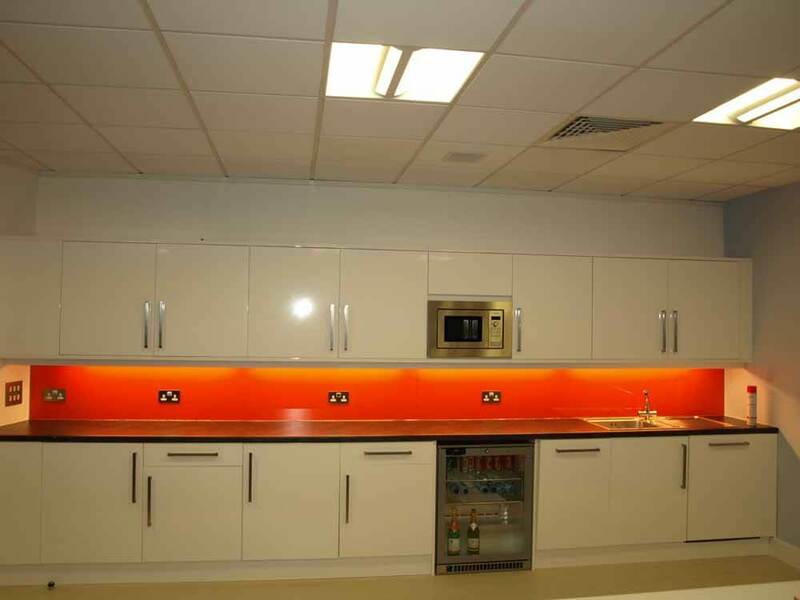 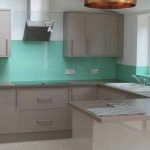 We know that everyone’s needs are different, which is why we offer a broad range of colours as standard for our kitchen splashbacks. 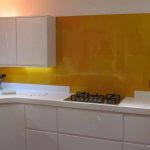 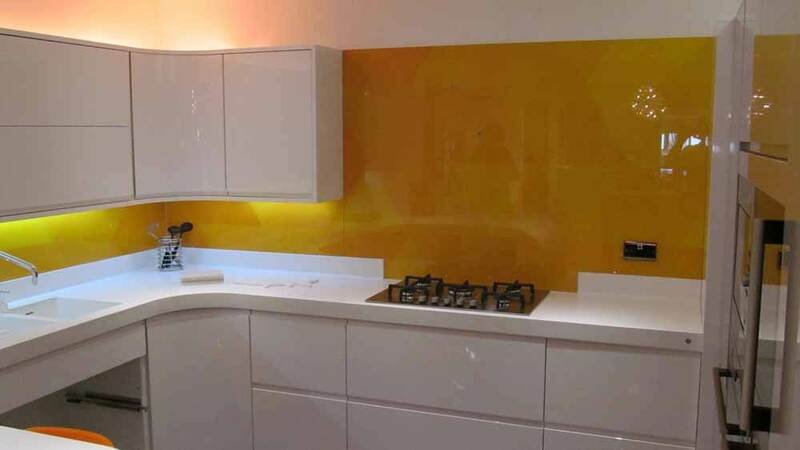 Our market leading technology means that we can match the colour of your splashback to your wall paint, helping your splashback to blend in seamlessly with your kitchen. 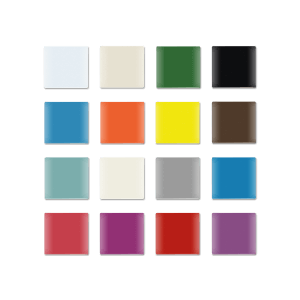 Our colour matching technology can match with paint from a wide range of well-­know brands, such as Dulux, NCS, and many more. 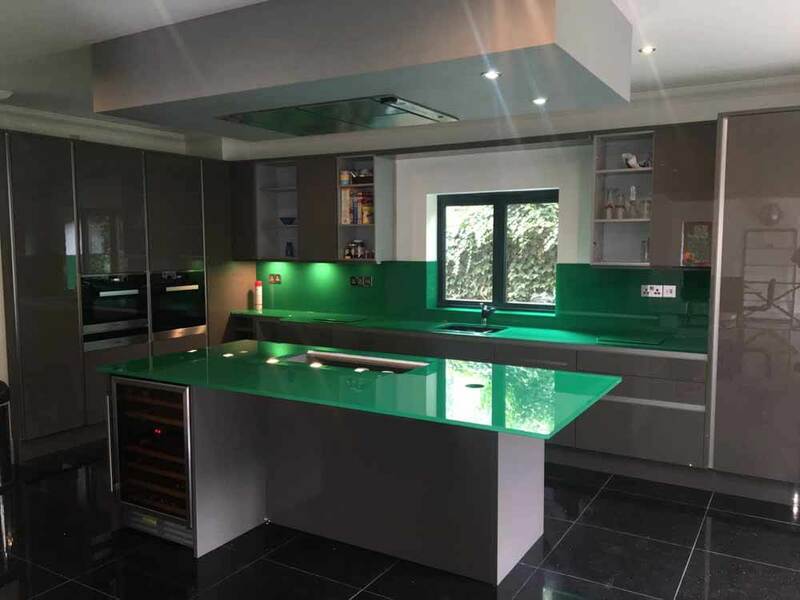 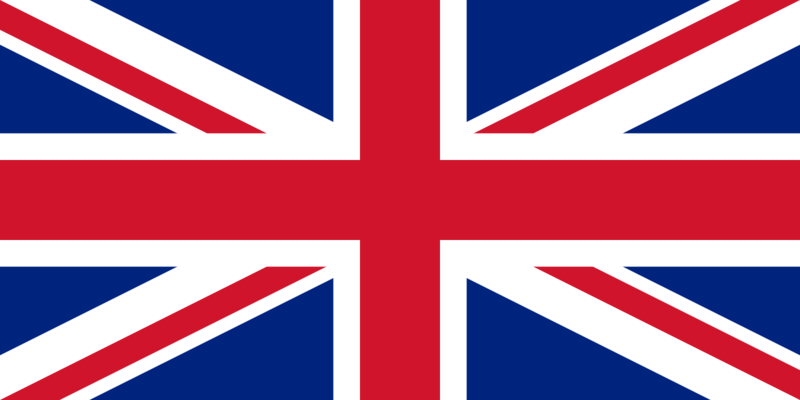 If you would like to discuss your colour matching needs with our team, then don’t hesitate to get in touch. 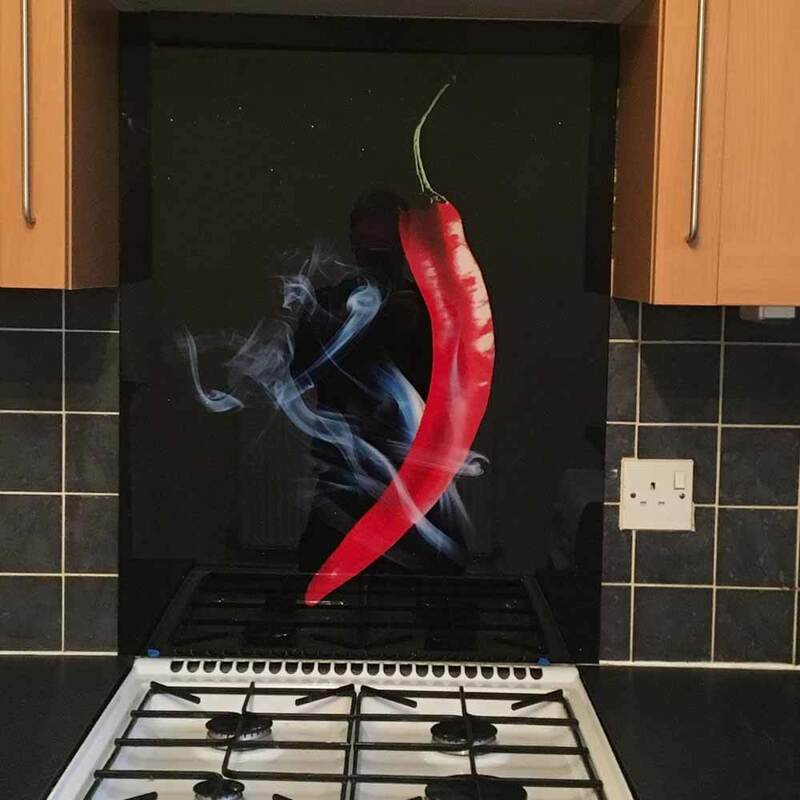 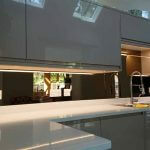 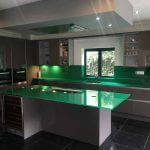 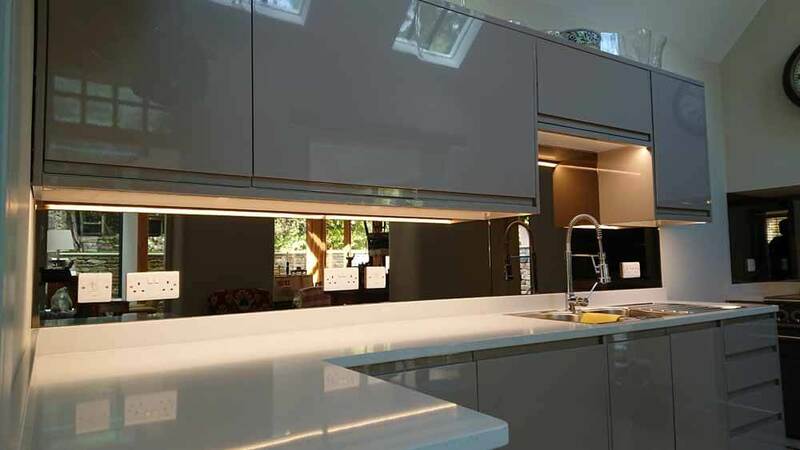 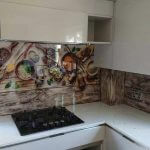 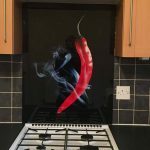 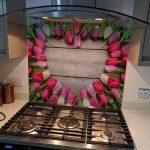 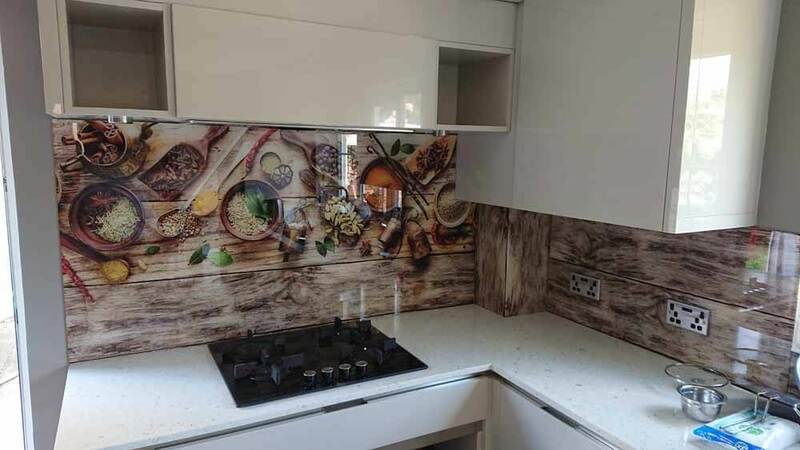 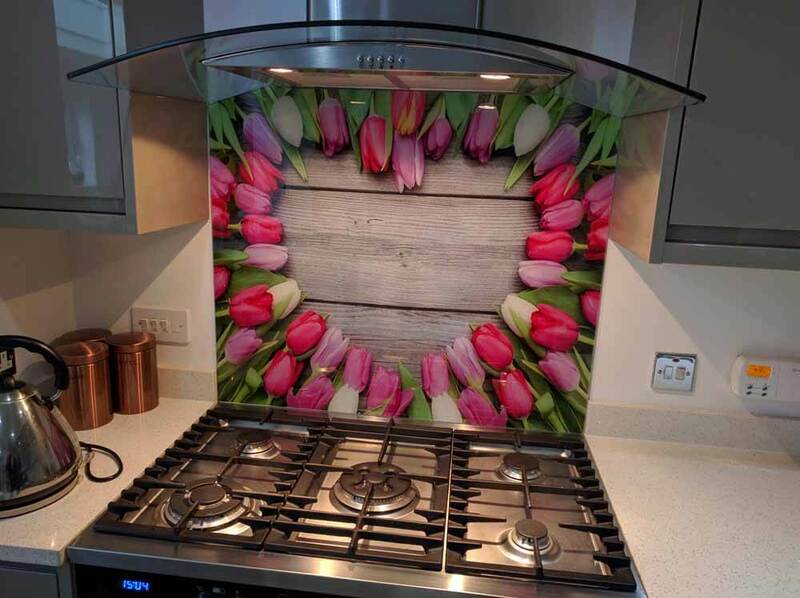 All of our kitchen splashbacks come with a 10 year guarantee, so you know that your investment is in good hands for years to come. 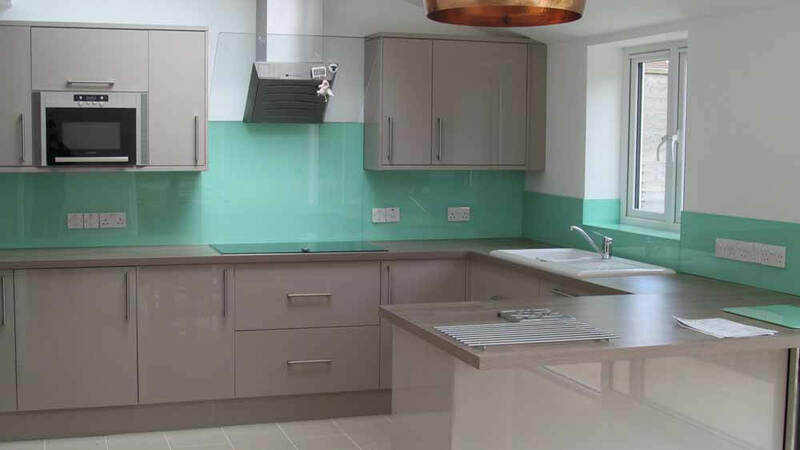 If you would like to discuss our services with a member of our fully trained team, then give us a call on 01793 513864.